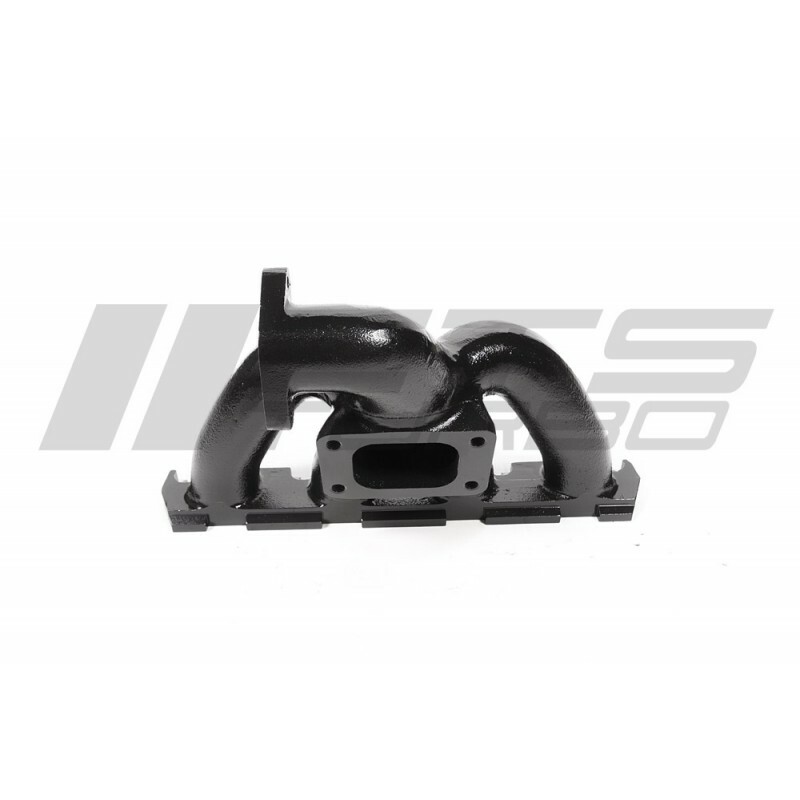 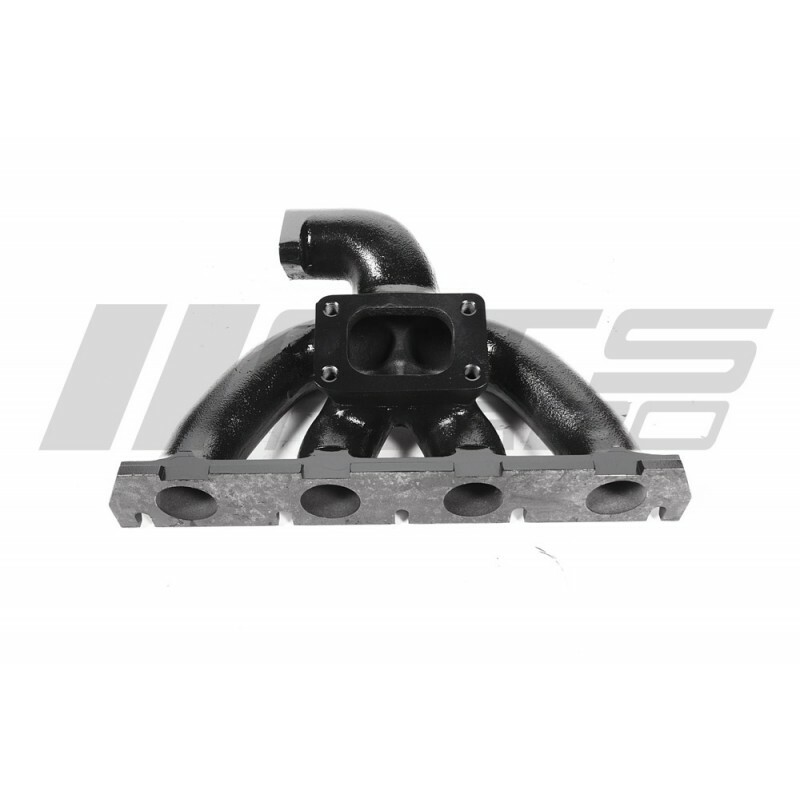 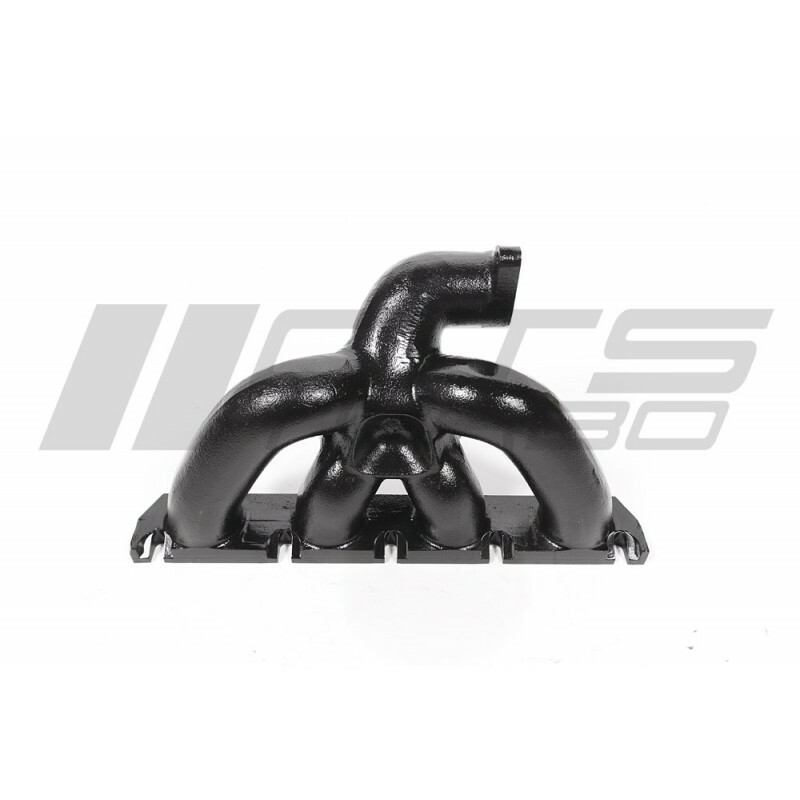 The CTS Turbo bottom mount exhaust manifold for the VW/Audi 2.0T 16V engine is designed for use with T3 flanged turbochargers and 38mm or 39mm wastegates. 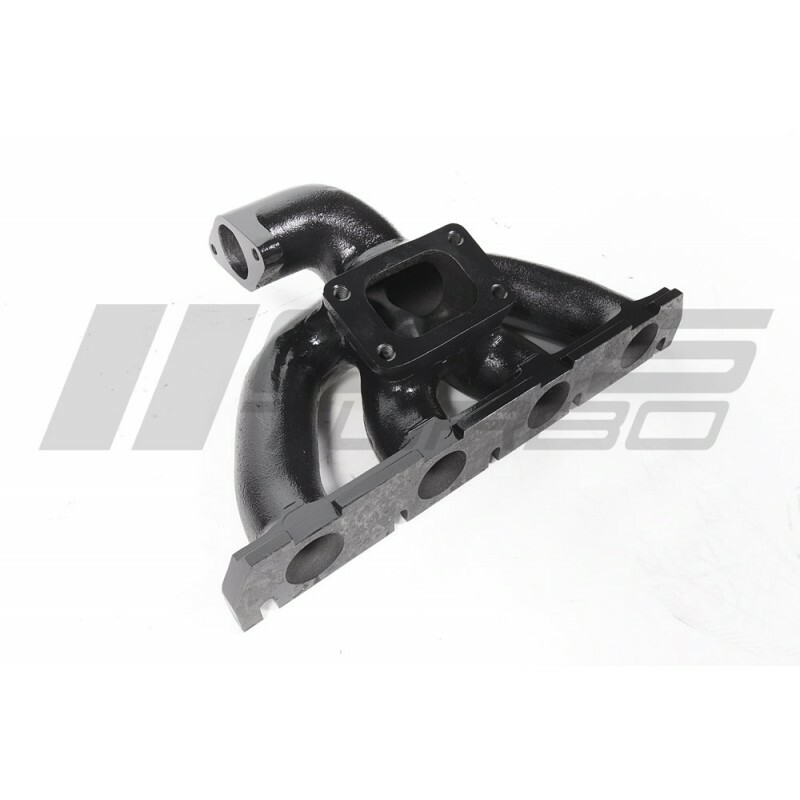 Due to the tight confines of the MK5 and MK6 2.0Tengine bay this nearly equal length design was used to optimize peak power and retain good spool characteristics. Our manifold is manufactured with the highest grade ductile iron, with high tolerance to extreme heat, cracking and warping.